Thanks to @kendalfedail for the Insta from LA on Galentine's Day! 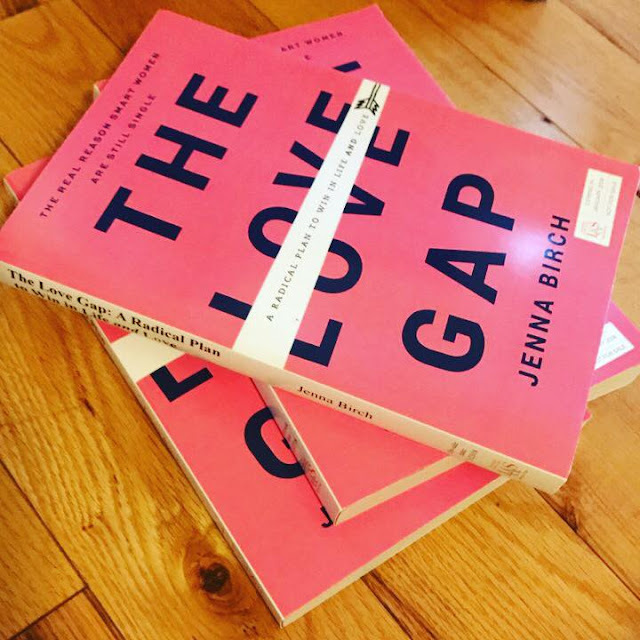 I first sold the idea for The Love Gap in mid-2016. At that exact moment, I'd been working on the concept for about eight months. I was a hopelessly frustrated dater. And I knew the book was going to be my #1 priority for the next year and a half (it seemed eons away from release). Now that the writing and publication has come to an end, I'm able to look back on it all and say with total certainty, "That was the best 18 months of my life." And it just keeps getting better. Living in the era of social media, it's been awesome to get an influx of emails, tweets, Instagram tags and Facebook messages from people who've been rocked by The Love Gap's message. I couldn't be more excited to see other people consuming this knowledge I've been organizing, streamlining and fine-tuning for more than two years. Of course, my Love Gap journey is not entirely finished. In some ways, it's just starting! So, I want to leave you with a spattering of ways to keep in touch with me and keep following my advice for modern daters. 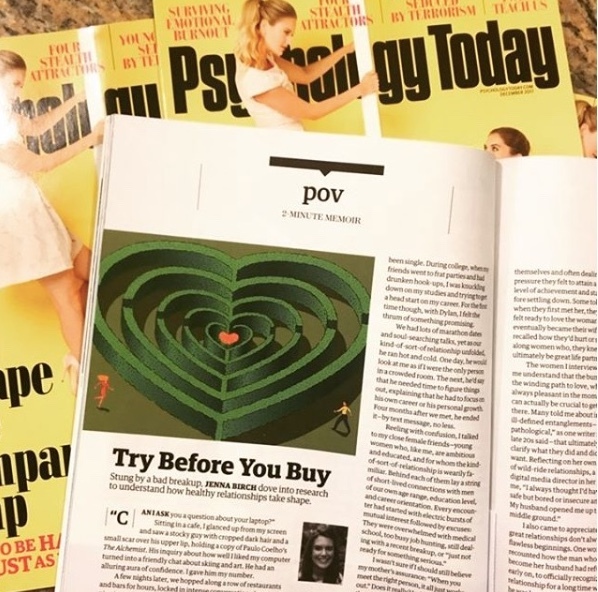 *I have a new expert blog on Psychology Today's site, will continue to write my dating and relationship advice column for Yahoo, and am still a regular contributor for Man Repeller. 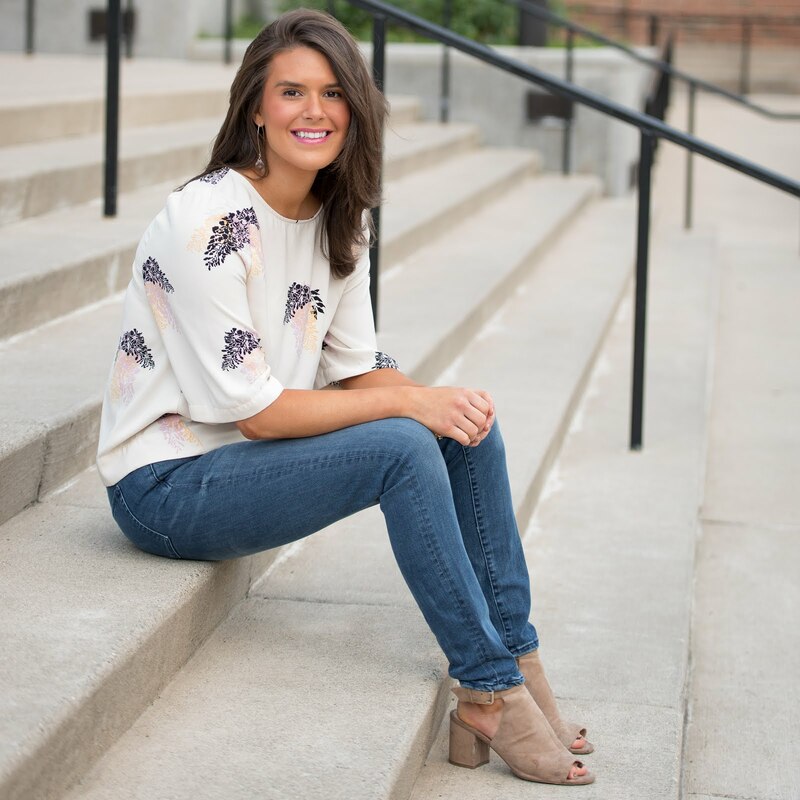 *I am officially kicking off coaching again, after a long book-related hiatus! Depending on your needs, you can hire me to help you date smarter, or break into freelance/magazine writing. *I'll still be covering a plethora of feature topics as a health and lifestyle journalist. For more of my work, or to keep in touch with me (and keep saying hi! ), you can follow me on Twitter, Facebook or Instagram. ...with more to come. I'll post more updates as they become available — but in the meantime, feel free to reach out to me via email, tweet or Instagram if you have thoughts + feelings on The Love Gap or a question for my Yahoo advice column. Happy March! As I learned this week, meeting your book for the first time IRL is kinda like meeting that Bumble guy you've been talking to for a while. Things seeeeeem to be going well. Your schedules are fiiiinally lining up. But will it actually be everything you want it to be? It's so great when the answer is, "Yes, and more." On Wednesday, an unexpected box arrived in my apartment building's lobby. I popped the top, and behold! About 15 perfect pink galleys of The Love Gap. It is fairly mind-boggling to hold your (almost) finished book, looking all sparkly and new and fabulous. All of a sudden, that pub date in January feels a teensy bit real. Anyway, exciting TLG things going on, and I'm excited to get the book out there to you. But in the meantime, you can catch up on my writing in other ways. I've been scribbling a ton on Myers-Briggs (for the last two or three people who aren't aware I'm sorta into that). You can read those stories over at Teen Vogue, or see both my MBTI work and past relationship columns at Yahoo. 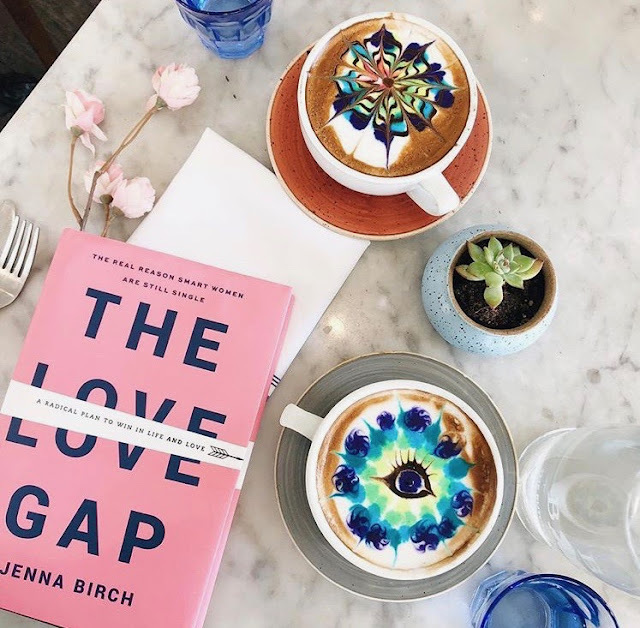 And for a fun sign-off, check out my personal connection to one of The Love Gap's key themes (how men deal with connection, timing, #LIFE) in this essay for Man Repeller. Grab a Copy of Cosmopolitan’s July Issue! I have a story in the July issue of Cosmopolitan! 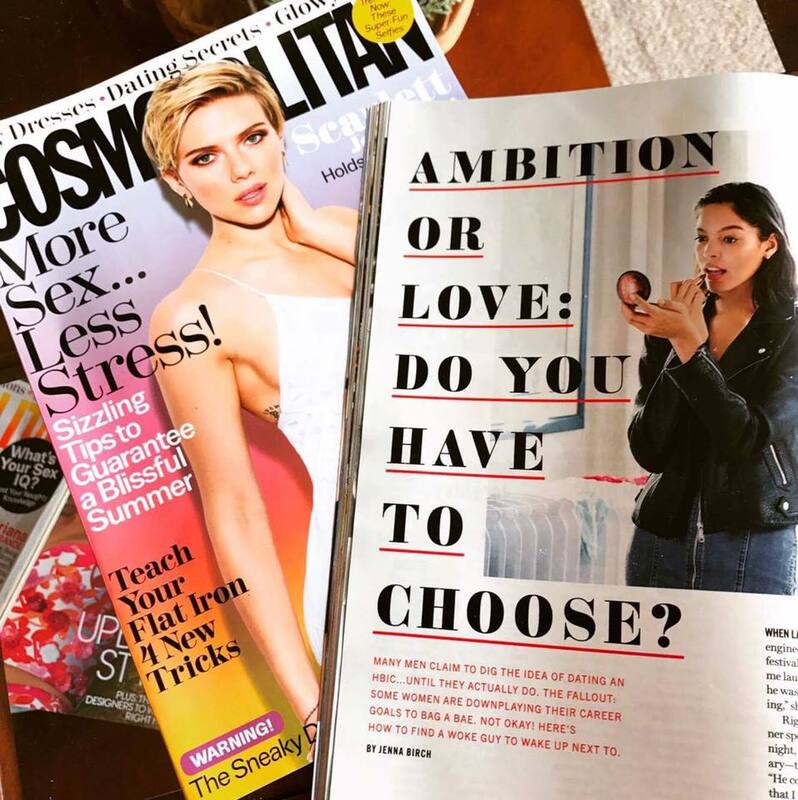 Love or Ambition: Do You Have to Choose? is on page 70, and explores a major theme of my book. Oh, yeah… and this is my very first magazine feature with a byline for THE LOVE GAP. Closing in on six months to go-time. As I polish off edits, I’m beyond excited to share it with you.